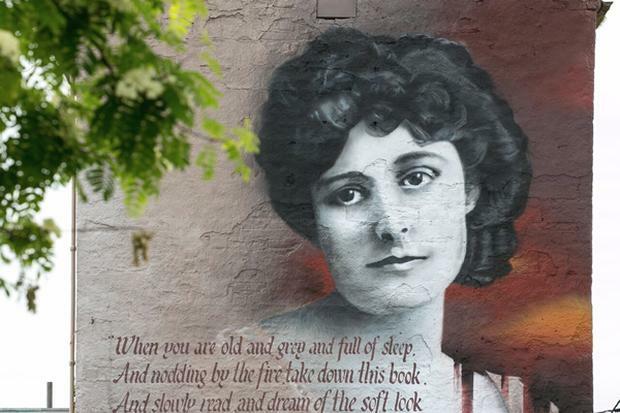 The 'Tread Softly' festival is in it's fourth year and celebrates the life and work of the treasured writer W.B Yeats and the work of the Yeats family, who hailed from Sligo. This year, to celebrate the 150th birthday of W.B. Yeats, the festival is focused on his poetry and plays and the landscape that inspired them. The festival takes place from the 26th July – 8th August 2015 across the city and county of Sligo and more information is available on www.treadsoftly.ie or by contacting the Sligo Tourist Office. The event 'A Country Under Wave' will see Sligo's Blue Raincoat Theatre Company produce all of Yeat's 26 plays and includes a performance of 'At The Hawk's Well' on O' Rourke's Table.